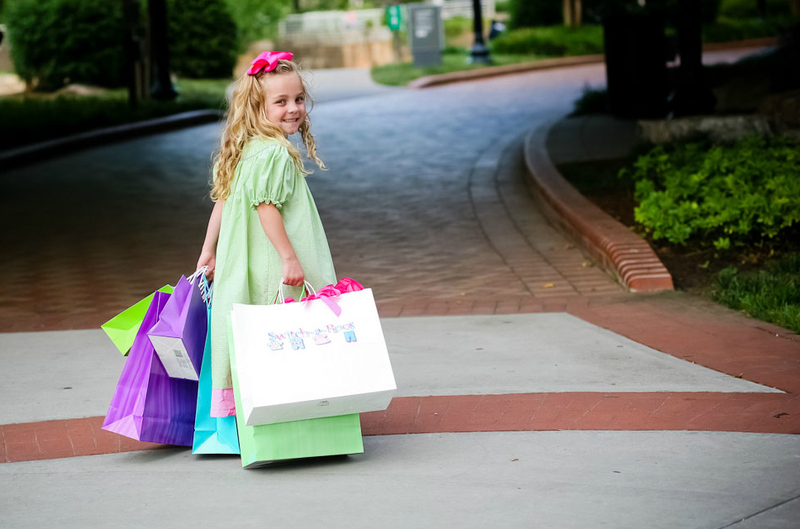 Home of South Carolina's LARGEST Children's Consignment Events! 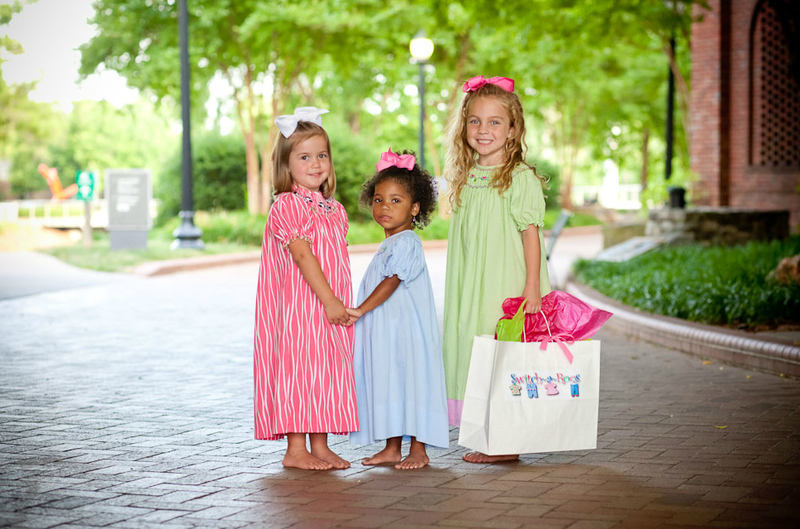 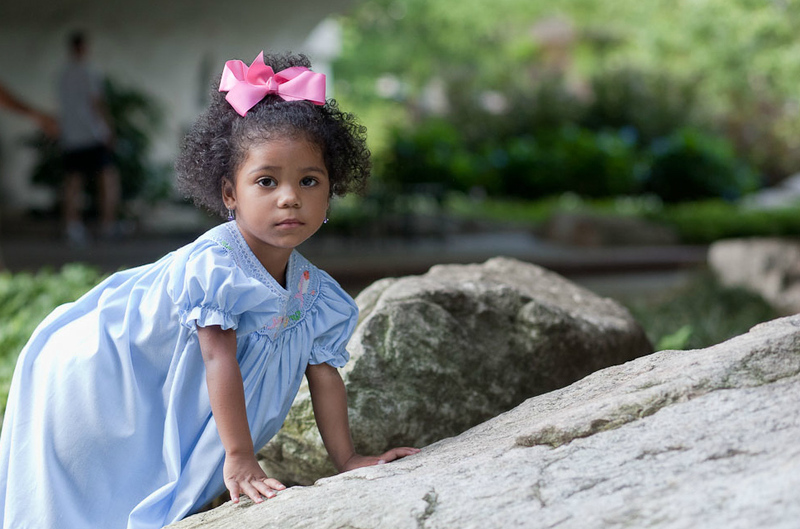 Come experience the South Carolina's Finest and Most Advanced Children's Consignment Sale. 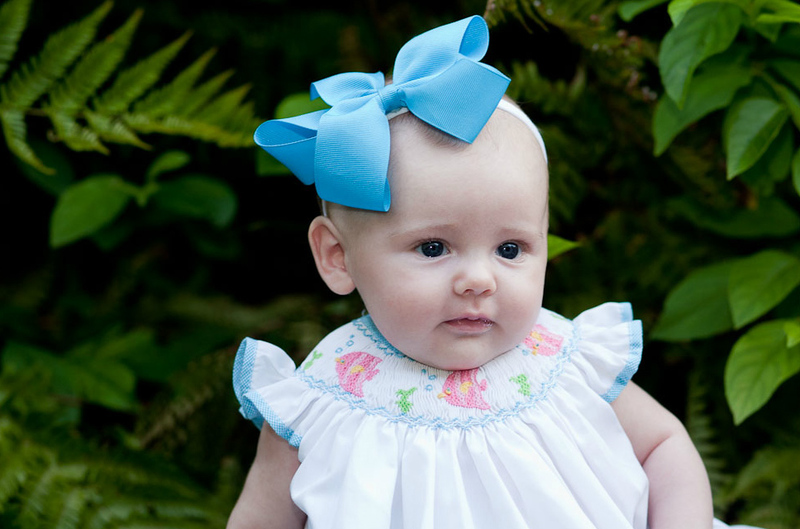 Switch-A-Roos provides an excellent way for you to sell your new and gently used children's items while shopping from only the best in name brand and specialty shop items at great prices!